Having super sensitive skin is difficult because you can't simple use a product and then wake up the next day with still perfect skin. 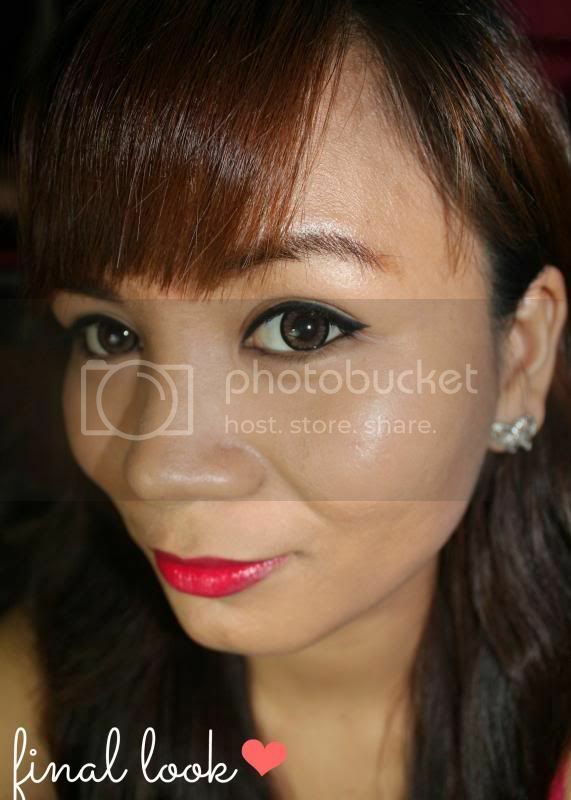 With my skin type, if I use an irritating product I'll surely wake up the next day with ugly bumps and zits on my face. 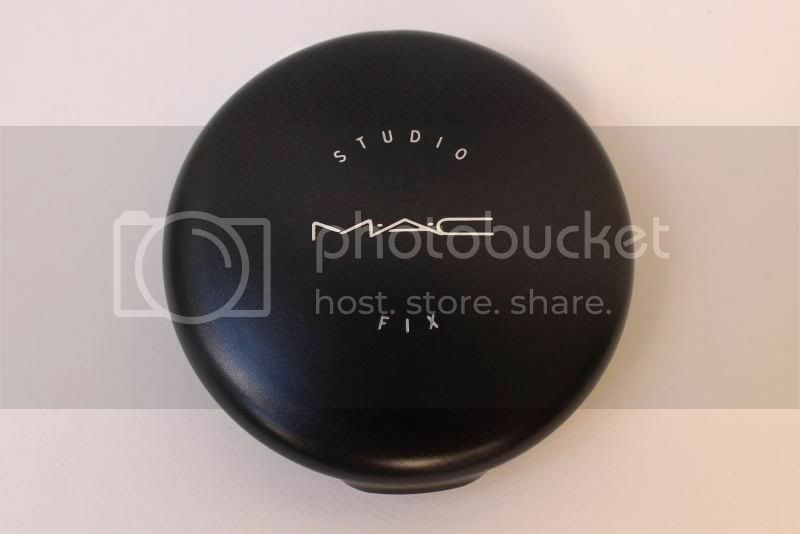 Good thing I found the best powder for my skin type, MAC's Studio Fix Powder Plus Foundation. 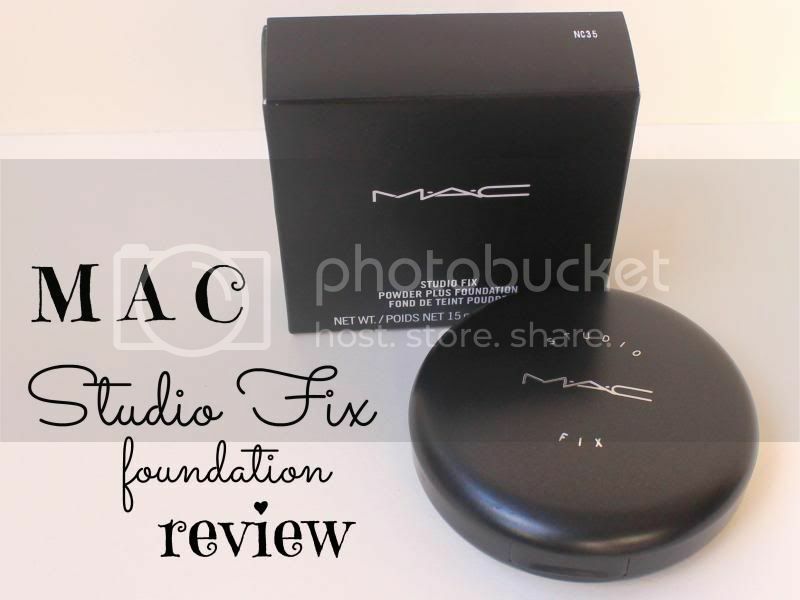 MAC Studio Fix Powder Plus Foundation is a one-step powder and foundation that provides a smooth, flawless, all-matte, full coverage finish. It is long-wearing, has velvety texture that allows skin to breath. My skin is the typical dark Filipina/Asian. I went to a MAC counter and the lady tried NC 35 on my face. I was battling between NC 35 and NC 40. I ended up getting NC 35. 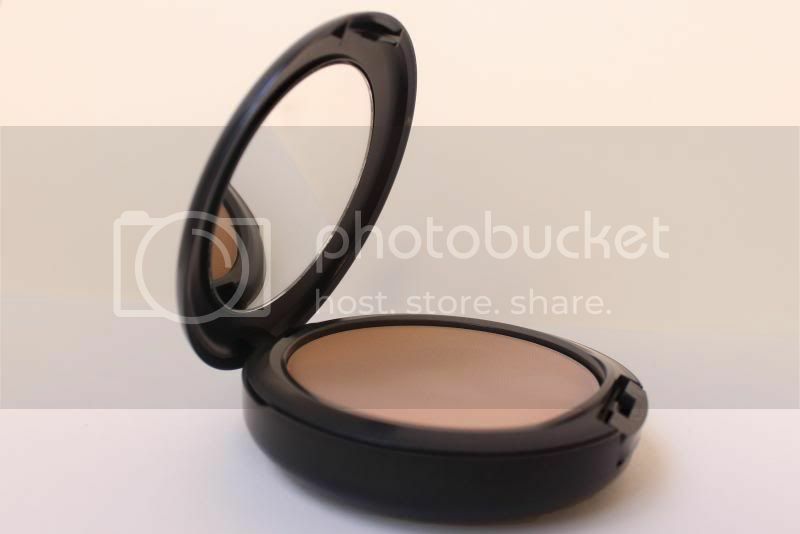 From the photos below, you will see that the powder may be a bit too light for my skin tone. I might try NC 40 next! What I really like about MAC products is that you really get your money's worth. Yes, it may be expensive than other products but you'll surely be satisfied with how the products work. 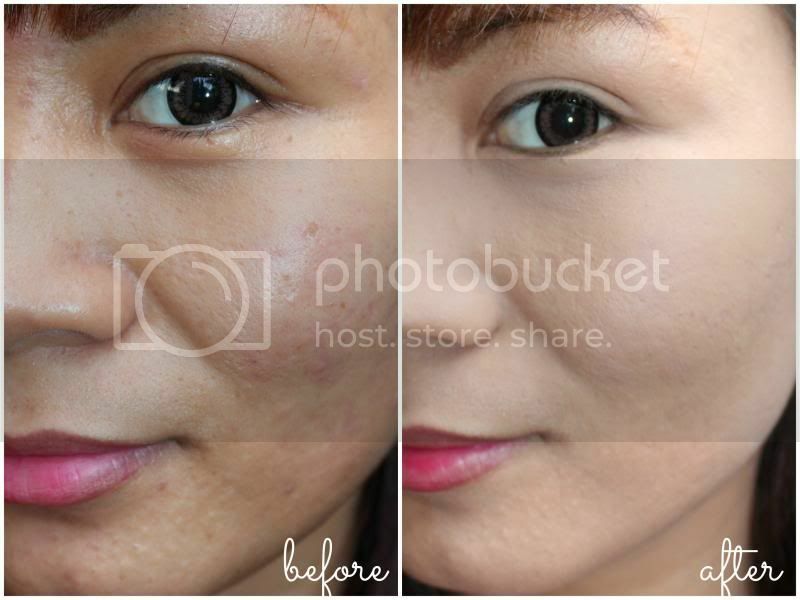 Here are photos of my face before and after applying the powder. On the left : You can see that my skin is shiny. The acne marks are also very visible. On the right : After dusting the powder over my face, you can see that the acne marks are perfectly covered. My skin looks matte and oil-free. My complexion also became brighter and smoother. I really like this powder! 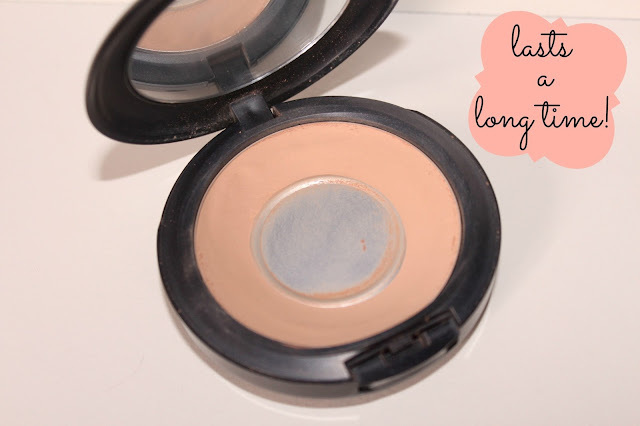 I have never used another powder ever since I found Studio Fix. I also like that it lasts for a long time. I opened my current powder last November 2012 and have been using it everyday since then, I've hit the pan already but the product still works well until now. It also didn't crack or break, which is really good! I hate powders that break and leave you with a messy purse! If not for the price, this would have been the perfect powder. 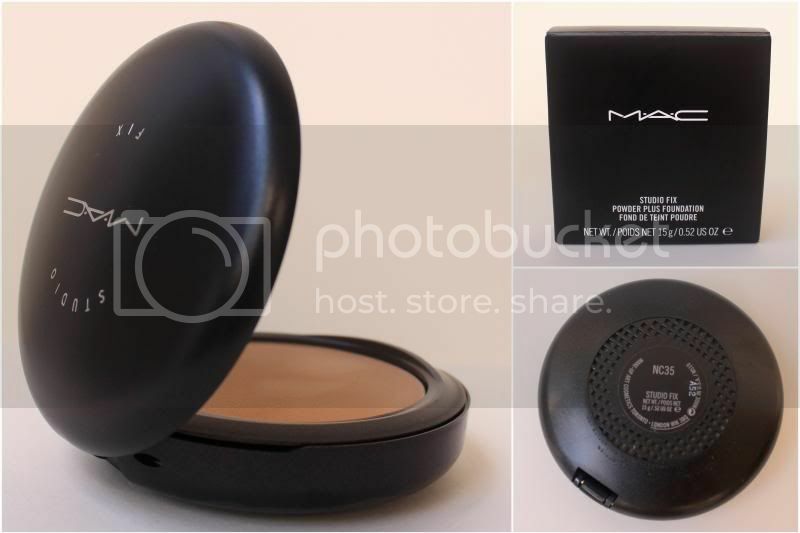 But since it's MAC and the product really works well, I guess the price won't be too much issue anymore. What do you think about MAC products?